De Nail Princess - Manicure & Pedicure time! 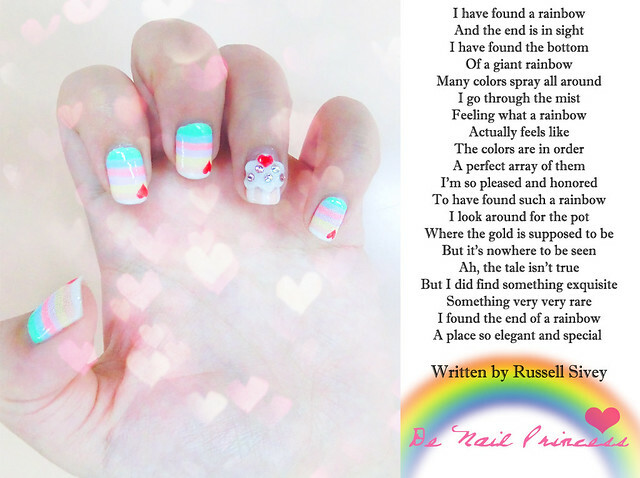 I designed this pretty and kawaii nail set for my sister. 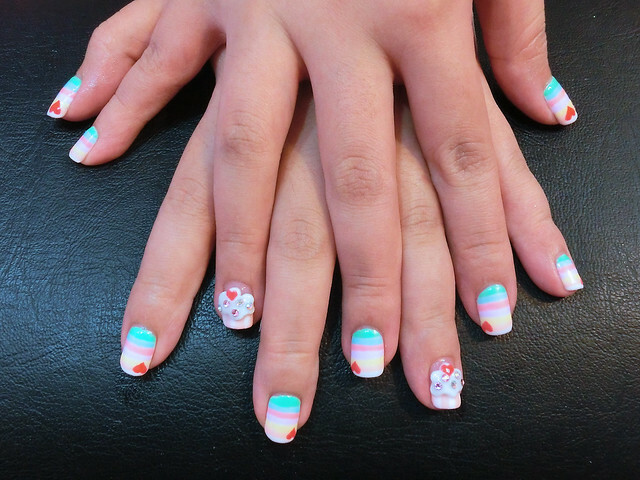 This set of nails is done by Wei Ting -- also certified by THE PINK ROOM. You can see how hard she is at work cutting my cuticles and before that she scrubbed my legs with a sweet smelling strawberry scrub and masked my legs with a strawberry mask. She told me that the strawberry mask would make my dull-looking legs fairer. baby pink / coral pink / rose pink / bright pink / fushcia pink / cyber pink. You name it, she has it! designs on the left and the cute pony hand drawn on the right. so she usually uses imported and organic brands as seen below. 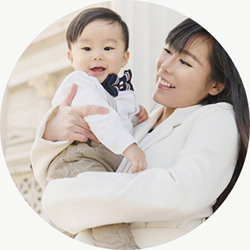 "We constantly seek to upgrade our skills and knowledge to deliver the best for our customers. 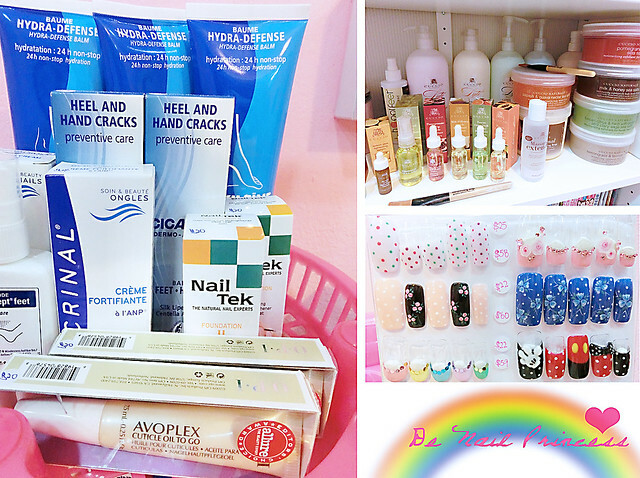 At De Nail Princess, we choose only quality products like AngelPro, 1Q32, IBD, OPI, Charisma, Harmony, Gelle, Cuccio. etc. 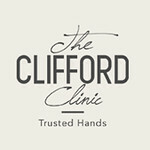 When it comes to our nail services, we ensure that only quality products are used as we strongly believe our customers deserve better."